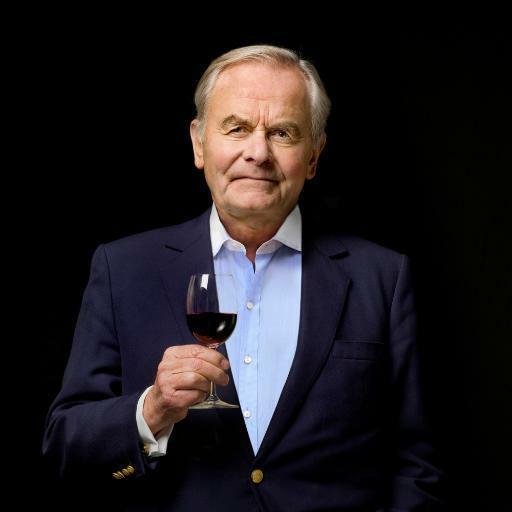 Bernard Magrez, born 1936, is a French wine magnate who predominantly owns Bordeaux wine estates, including Château La Tour Carnet, Château Pape Clément, Château Fombrauge and Clos Haut-Peyraguey but also a large number of wine producing properties in other French wine regions and other countries, including Spain, Portugal, Chile, Argentina, Japan, Morocco and California. Crystal-clear color, candy aromas. Round, fresh. Mechanical harvest at perfect maturity. Pneumatic pressing. Cold settling and racking. Temperature-controlled. From the people who bring you Chateau Pape Clement (a top Bordeaux), 50% Cinsault and 50% Grenache Rosé from the Languedoc, Bleu de Mer is light, dry, and elegant.